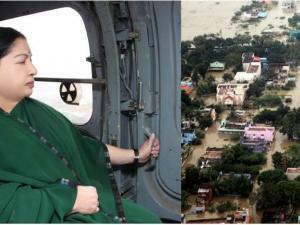 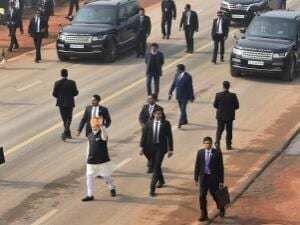 Tamil Nadu Chief Minister J Jayalalithaa takes aerial visit in Chennai. 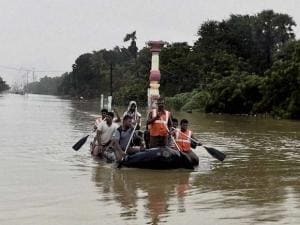 Rescue workers transport evacuees in a rubber boat through flood waters following heavy rains in Chennai. 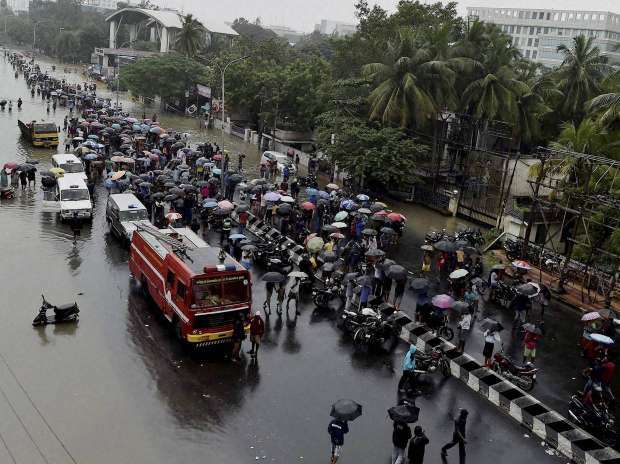 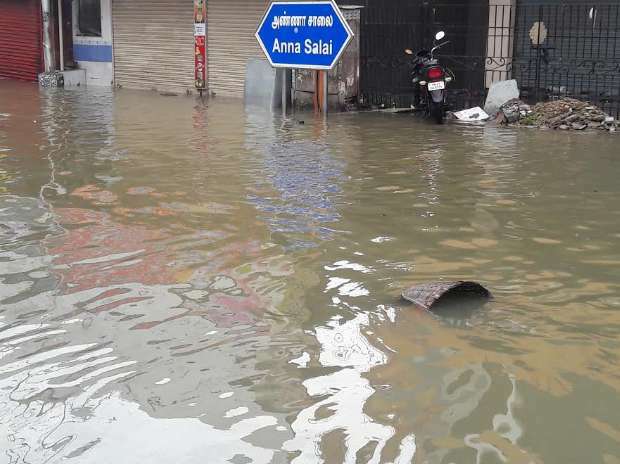 People wade through waterlogged road following heavy rains at Porur in Chennai. 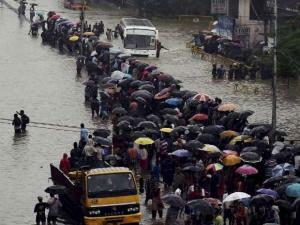 People stand and seek help to rescue them from waterlogged road following heavy rains at Porur in Chennai.